With so many people carrying their mobile phones with them 24-hours a day - text message marketing is a hugely effective way to promote nightclubs, lounges, bars, restaurants and any other kind of social events, with offers and promotions. Because every message sent is read by the recipient - it's a great way to get your message across! 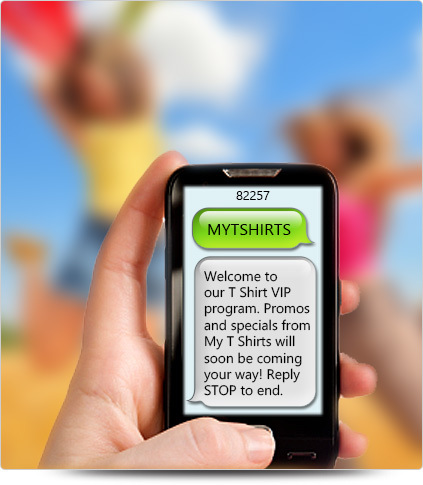 Send Invites to Mobile Phones - Collect numbers either by incoming texts from printed materials or at your venue, and then send out direct marketing campaigns to your clients' mobile phones at anytime. Special Drinks Offers - Send free and discounted drink offers at any time, directly to your customers to encourage regular spending and create loyalty. Discounted Cover charges - Everyone wants to feel special. Offer discounts to your clients and make their decision to come to your event or place easier. VIP - Save time on VIP phone calls - now these can be automated by text message. Queue Jumping - Text queue jumper tickets directly to mobile phones. Recipients show their phone with the text message showing on the screen to the doorman, and get in.